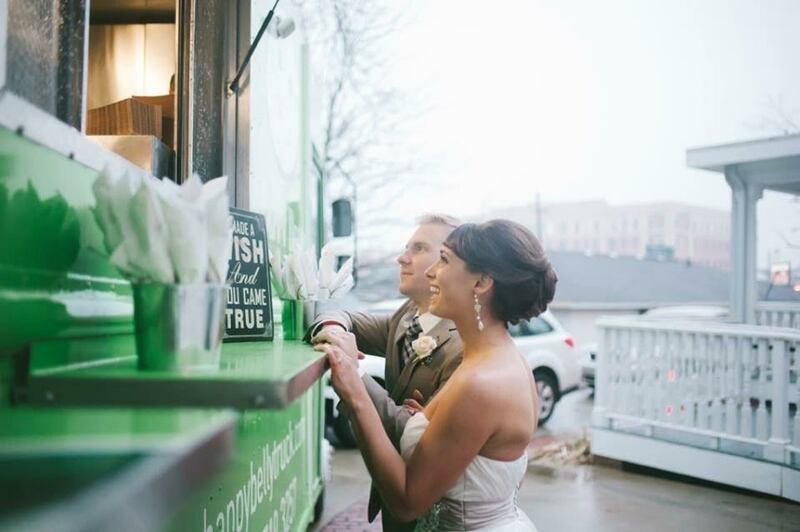 We're a healthy food truck that serves delicious food... the kind that runs down your arm and puts a big smile on your face. We also provide special event catering. More flavor, fresher ingredients, great service . . . better. We believe in quality ingredients, healthful preparation and exceptional flavor. Our menu evolves with the seasons. We're good at listening to our clients - we 'get it'. Happy Belly Truck is equally comfortable catering cocktail parties, as we are doing kids parties. We're excited to be a part of your next event. We love to use local, sustainable and organic foods. Have a favorite local farm, farmer's market or a natural food product you love? Please let us know and we'll check it out. Thanks for the tip.